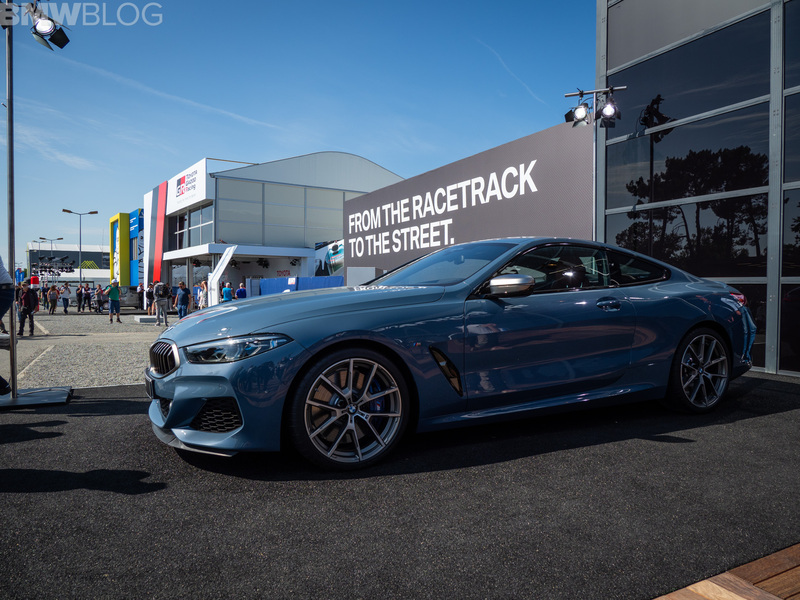 Deliveries of the BMW 8 Series are kicking off next month and soon we’ll be seeing them on public roads around the world. Judging by how the media and general public received the revived model, the 8er will be a success, probably successfully rivaling the S-Class Coupe in the process, a car that goes unchallenged today. To celebrate the few remaining weeks before deliveries kick off, BMW published a new video showcasing the new 8 Series Coupe on their Youtube channel. It’s quite beautiful as well, being perfectly executed and managing to transmit a story as well within the limited timeframe. In the 45-second long clip we get to see the M850i xDrive drive in what seems to be Venice and follow a man retracing his kid days in the city. Apparently he used to have a BMW M1 scale model when he was just a kid, being fascinated by the car as he grew up. He also picked up the BMW virus from his father who taught him how to fix a car and appreciate the Bavarian machines. In the following shots we get to see the new M850i xDrive in Barcelona Blue driving around Venice on what seems to be a floating road. The shots are rather fast and short so it’s hard to make out certain details but my guess is most of the last bit of the clip was done with the help of CGI. Nevertheless, the message does get across and the car looks spectacular as well. While Sunset Orange might seem like the better choice, Barcelona Blue does have its own appeal too. The Coupe is just the first step in bringing the 8 Series badge back to life. Alongside the Coupe we’ll also get a Convertible and a Gran Coupe model next year while M8 models will be offered in all body styles. Therefore, a BMW M8 Coupe, M8 Convertible and M8 Gran Coupe are all line-up for the following years and we can’t wait to see them.